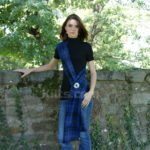 Our Women’s Tartan Sash is made of the finest Poly Viscose material. Our Ladies tartan sash measures 80″ long by 11″ wide. The sash comes with fringed edges for added style, as well as hemmed sides. The fringes are approximately 1.5″ in length. 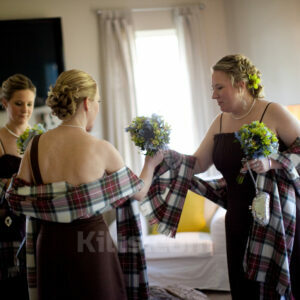 Each ladies tartan sash is made of 11 to 12 oz. Poly Viscose material woven with care and pride in the UK. The material comes with an ultra thin coating of Teflon which prevents any spills from damaging the sash, and the sash has Low Pill Fiber technology. This is a truly long lasting sash.